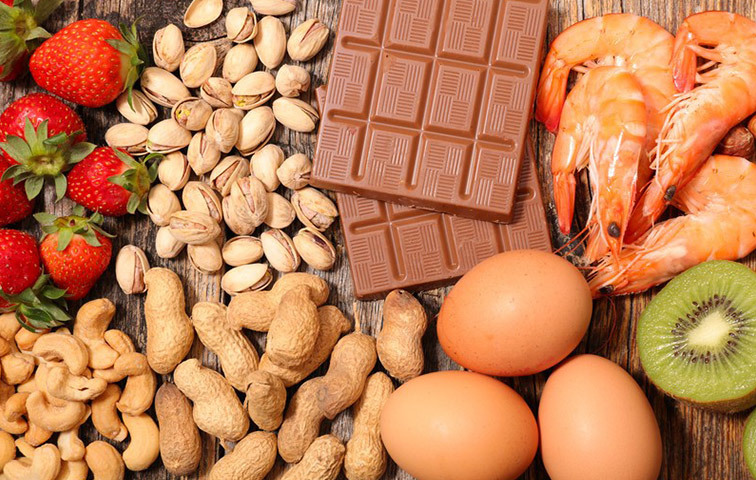 In the United States, one in 13 children has a food allergy. This may be a surprising figure, but it equates to about two children per U.S. classroom! Unfortunately, community knowledge about food allergies is largely still sparse. It is important to recognize that food allergies can be life threatening and often are not obvious when you first meet someone. Here is a list of some of the things you can do to help those with food allergies live a safer and healthier life. Be aware of the possibility of food allergy when in a situation where there is food. Ask families and children if there are any foods they cannot eat. This is especially important around holidays and parties where candy is given out freely and homemade foods are being eaten that often do not have a list of ingredients readily available. Be aware that it is possible to be allergic to some forms of food and not others. For example, some children can eat forms of egg that have been cooked by extensive oven heating, such as in a baked good, but they cannot tolerate lightly-cooked egg such as a scrambled egg or French toast. Peanut-allergic patients can often consume hot-pressed, highly refined peanut oil (like the kind used in Chick-Fil-A restaurants) but cannot consume peanut in any other form. Do not be fooled by this. If you are not sure what someone can eat, ask their family members or a doctor for more information. Learn how to use injectable epinephrine. Do not be scared to use this potentially life-saving medication. 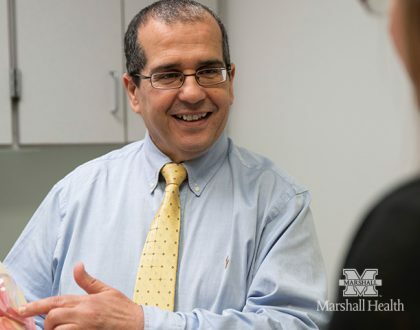 There are many instructional videos available online and injectable epinephrine training devices are often available for demonstration at pharmacies or a local physician’s office, including Marshall Pediatrics. Epinephrine is the first line of treatment for a food allergy reaction and should be used at the first sign of an allergic reaction, known as anaphylaxis. Do not wait for the child or adult to become very ill before giving them epinephrine—early use has the best outcomes. Be cautious when consuming food in public. Try to wash your hands well after eating as small amounts of some food allergens can cause serious reactions for those with food allergies. Do not share or give food to young children without asking their families, as they often do not know what they can and cannot safely eat. Become an advocate. Awareness is the first step. Community and political advocates are needed to help raise awareness and increase access to affordable and readily available epinephrine in schools and public places. For more information on food allergies, visit www.foodallergy.org or call Marshall Pediatrics at 304-691-1300 for more information. 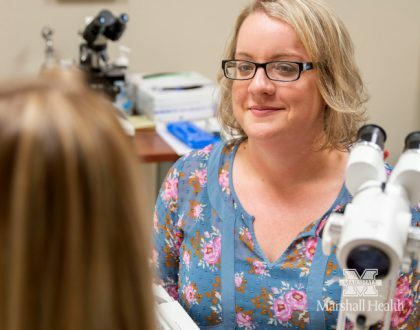 Dr. Shepherd is a board-certified, fellowship-trained pediatric allergist and immunologist and an assistant professor in the department of pediatrics at the Marshall University Joan C. Edwards School of Medicine.